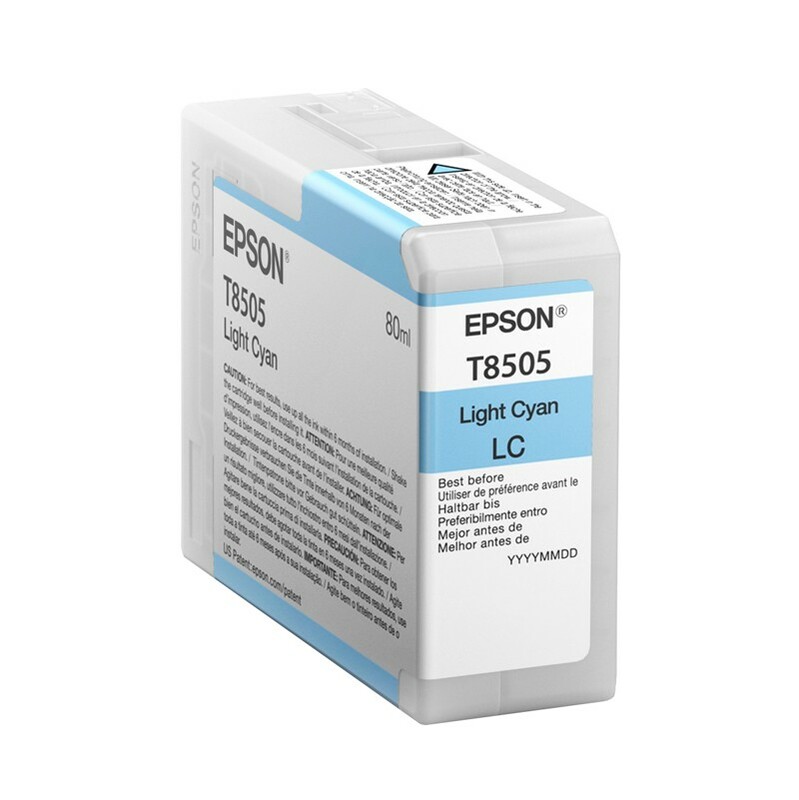 Includes one genuine T850500 Light Cyan Ink Cartridge for use with the Epson SureColor SC-P800 photo printer. High quality, durable and reliable for professional photo printing results. Epson genuine inks are optimised to work with Epson’s Micro Piezo printhead technology, which delivers unrivalled quality, durability and reliability.